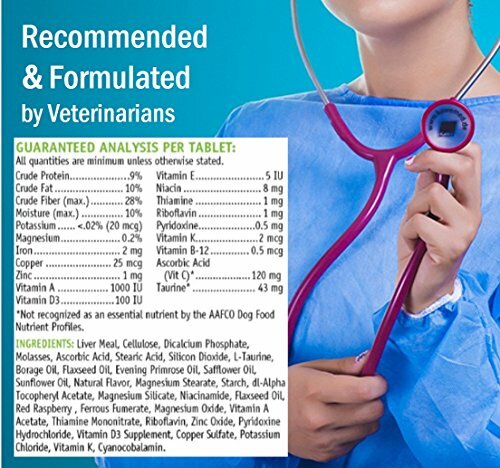 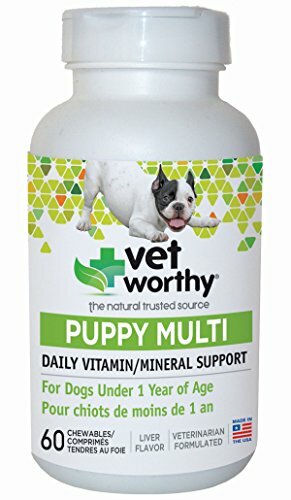 Vet worthy puppy multi daily vitamin for dogs is a daily vitamin and Mineral support. 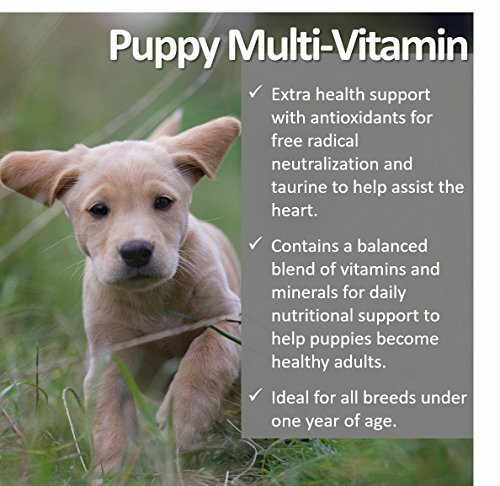 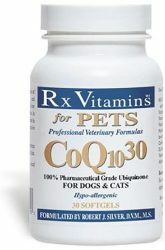 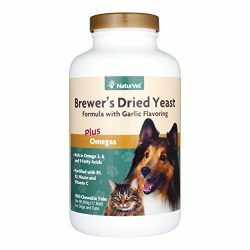 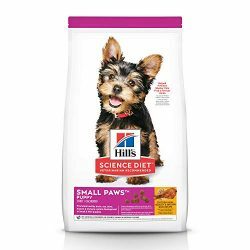 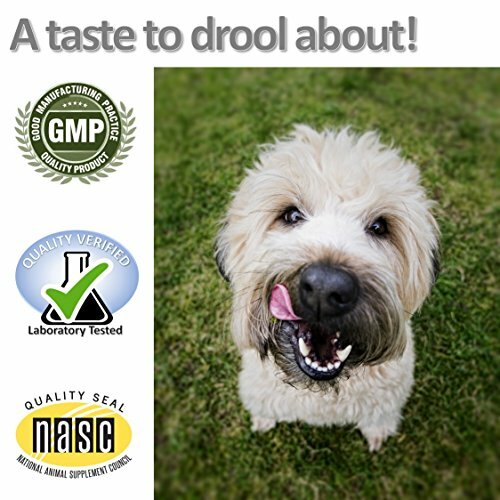 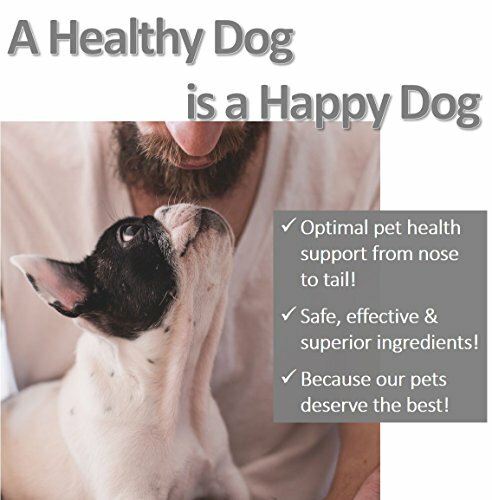 For dogs under 1 year of age.A daily vitamin and Mineral support. 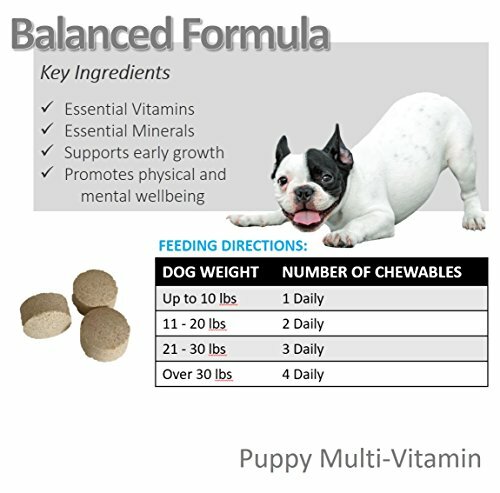 For dogs under 1 year of age.